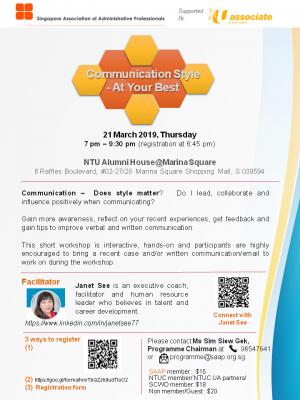 Communication – Does style matter? Do I lead, collaborate and influence positively when communicating? 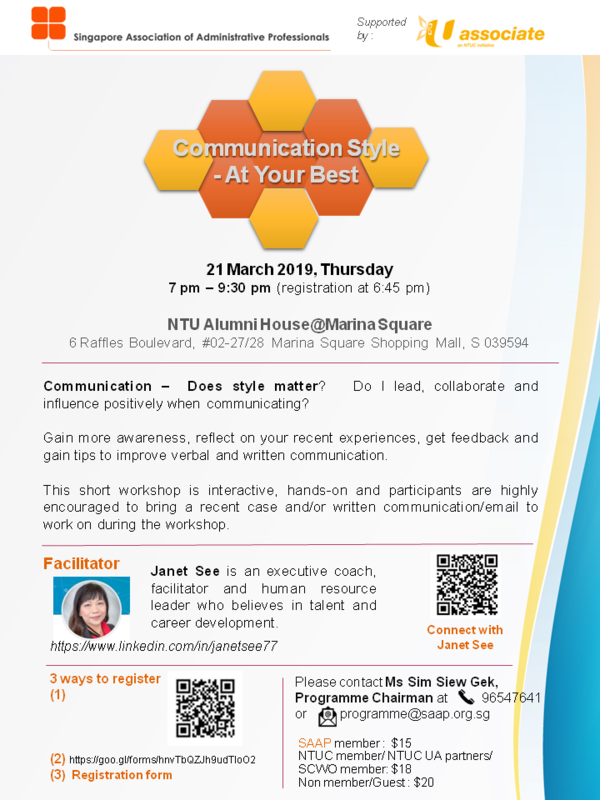 Gain more awareness, reflect on your recent experiences, get feedback and gain tips to improve verbal and written communication. This short workshop is interactive, hands-on and participants are highly encouraged to bring a recent case and/or written communication/email to work on during the workshop.